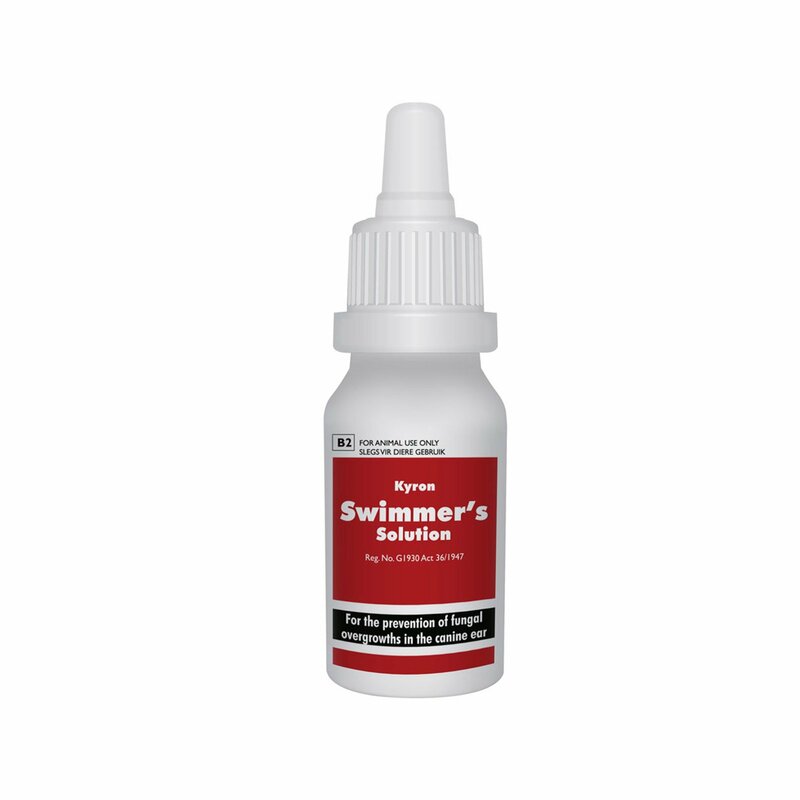 Droncit Tapewormer is a highly effective treatment for controlling tapeworms in dogs and cats. 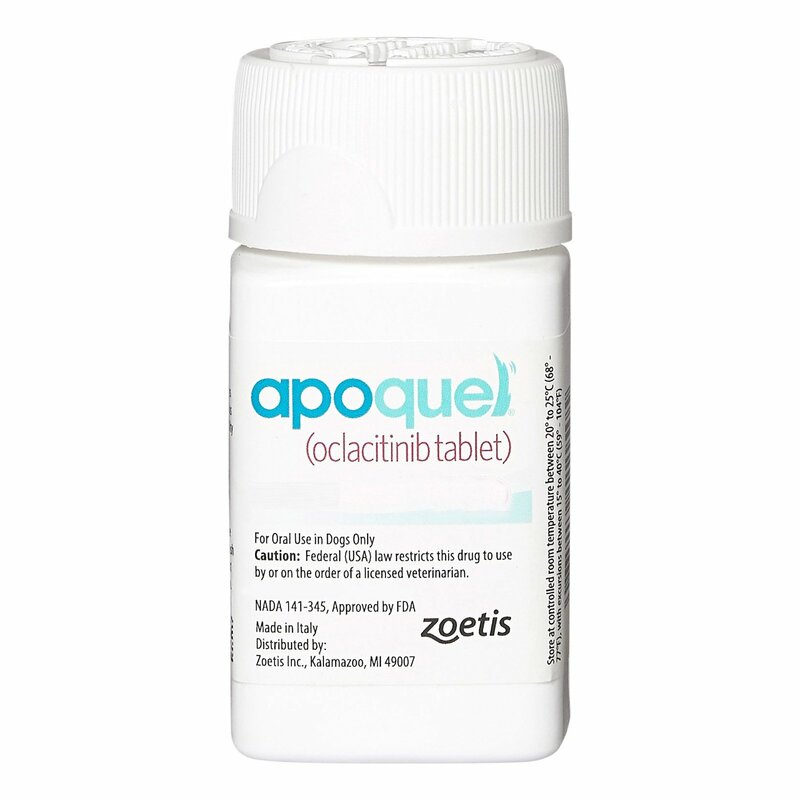 It is a non-toxic formulation and well tolerated by dogs and cats. The potent ingredient in Droncit tapewormer is rapidly absorbed. The ingredient praziquantel works extremely fast against tapeworms, and kills these parasites by direct contact. Eventually, the worms are digested and therefore not seen in the feces. It is completely safe for dogs with no side-effects. 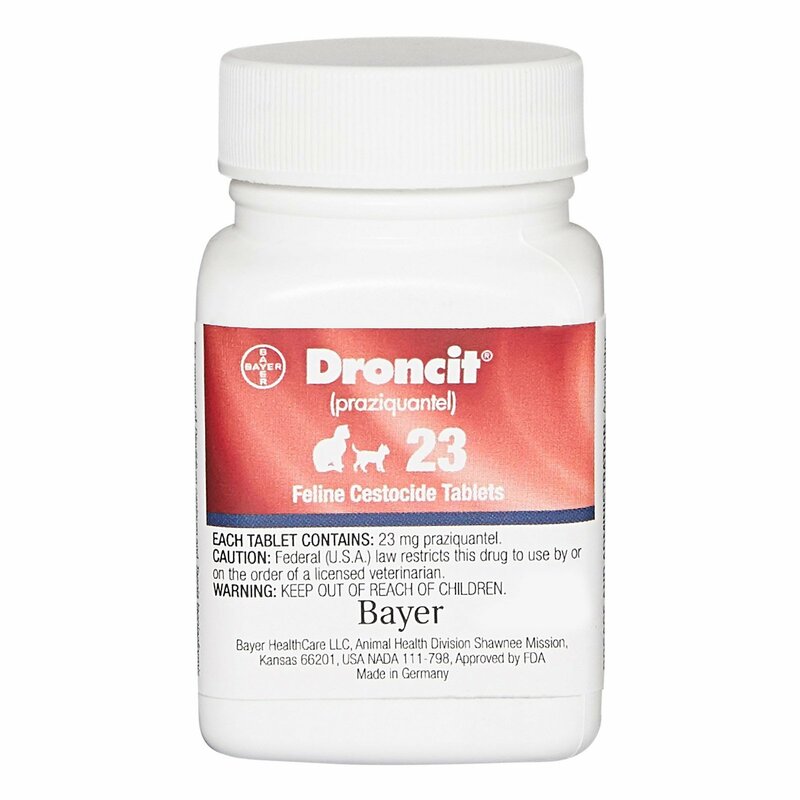 Droncit Tapewormer is a powerful, convenient and economical formula for the control of tapeworms of dogs and cats. The oral treatment kills tapeworms and protects dogs and cats from tapeworm infection. It destroys all species of tapeworms including the Hydatid tapeworm (Echinococcus granulosus) and Zipper tapeworm (Spirometra erinacei). This clinically proven treatment removes 100% internal parasites and is gentle on dogs and cats. The oral tablet is safe for use in all breeds of dogs and cats, old animals, kittens and puppies as well as working dogs and greyhounds. 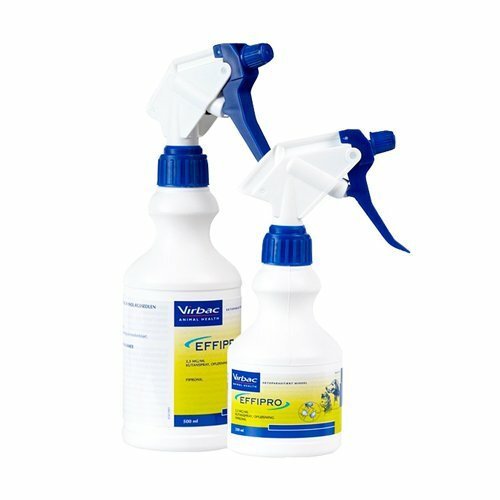 Safe for use in puppies and kittens, old animals, pregnant dogs and cats, working dogs and greyhounds. Dosage depends on body weight of the pet. Can be given with or without food. Should be given every 3 months. 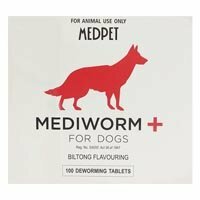 For Hydatid tapeworm treat with standard dose every 6 weeks. Worms are yucky and Droncit is a saviour!! 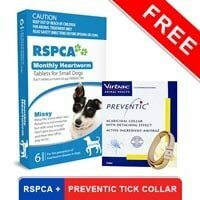 On finding out that my Rocky had tapeworms I was frightened that what will happen now. But on a suggestion I tried Droncit treatment and next time I took him for an examination he was doing much better. Thanks to these tablets. 16 of 18 found this review helpful. 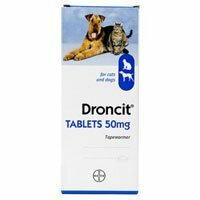 I was not quite sure whether or not to order Droncit because never had bought medicines online and didn't wanted to take any risk. But to my amaze, the service was good I received my order in a span of 7 days and in perfectly good condition..
24 of 106 found this review helpful.